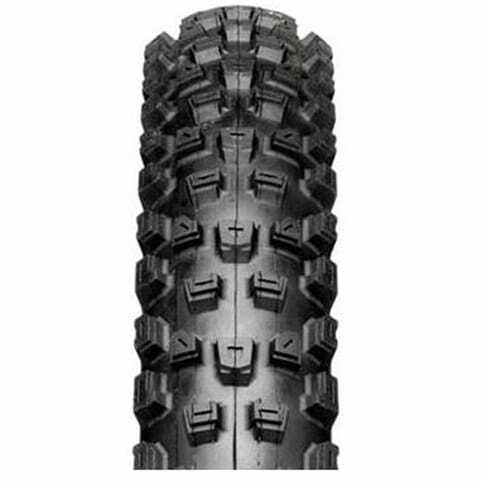 The Tomac Blue Groove comes with broad, low-profile knobs engineered to stick on hard packed and rocky conditions. 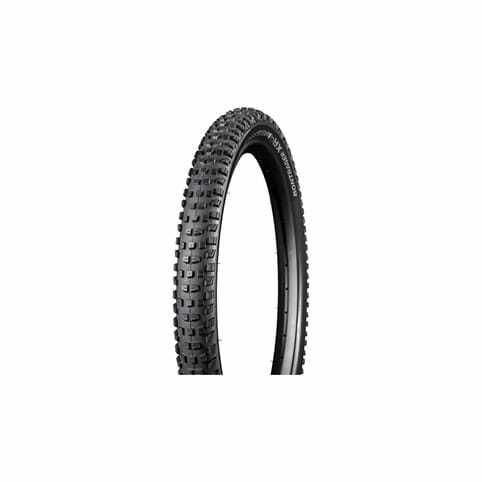 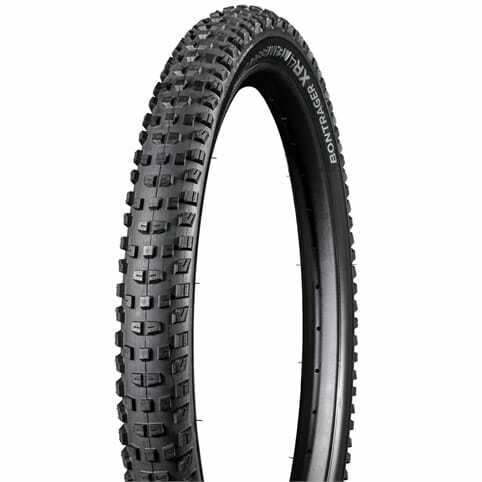 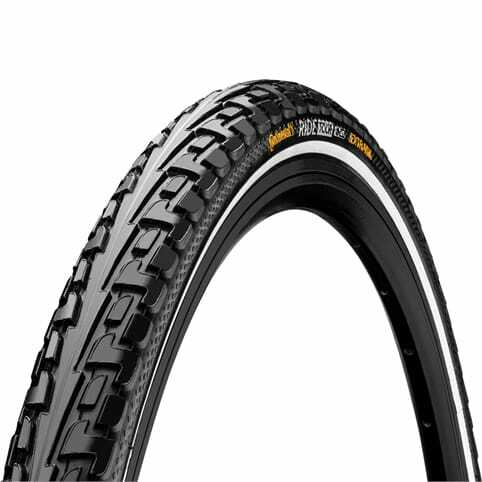 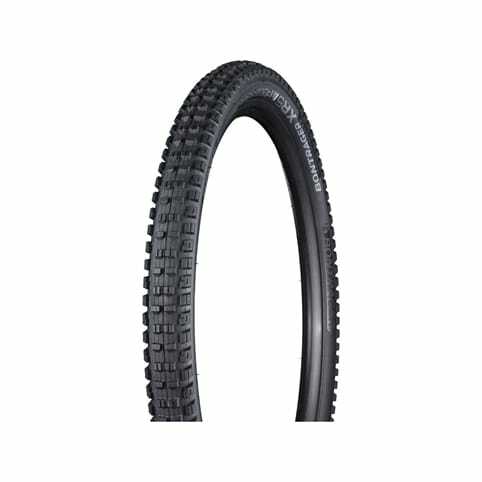 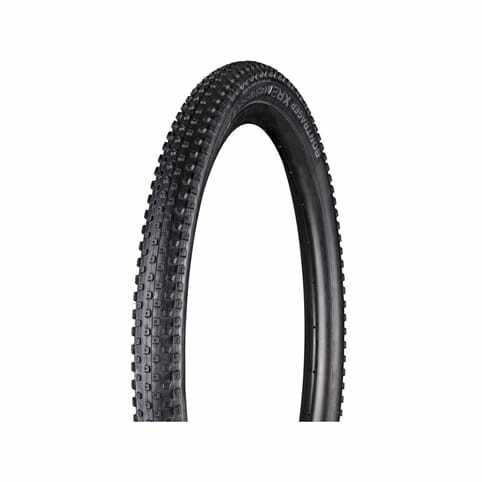 I have been using nothing but these tyres on my bike (front andrear) for many years. 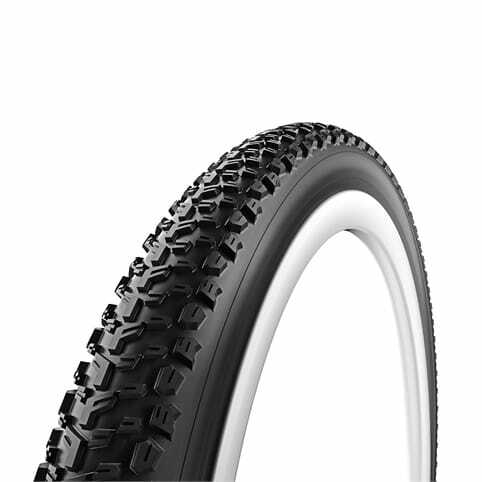 The knob design is great for my use (hard-pack, fast rolling), and they wear nicely.